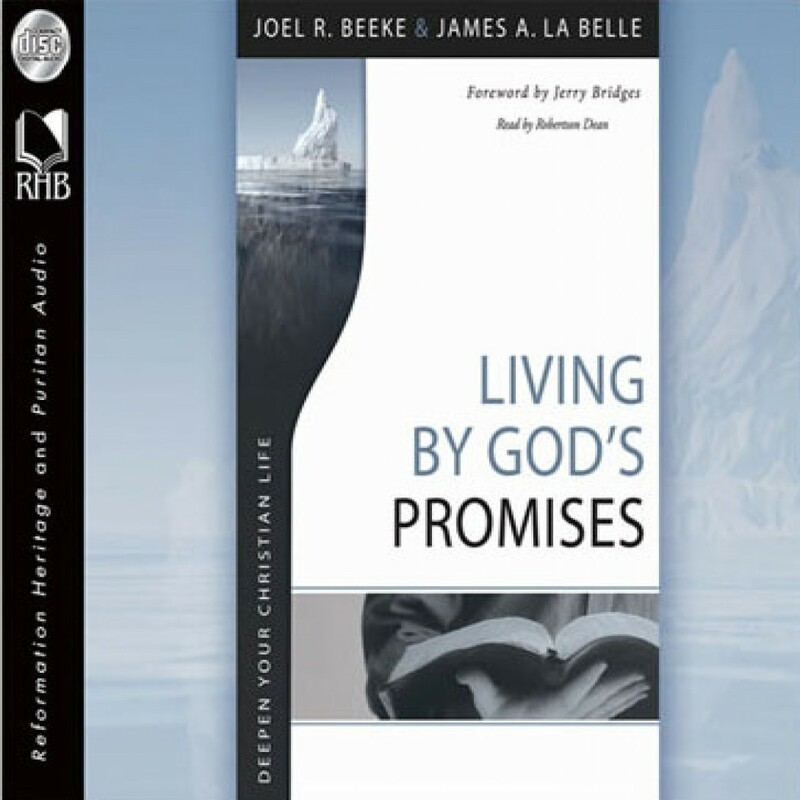 Living By God's Promises by Joel R. Beeke and James A. La Belle Audiobook Download - Christian audiobooks. Try us free. In Living by God's Promises, Joel R. Beeke and James A. La Belle draw from stellar Puritan treatises on divine promises by Andrew Gray, Edward Leigh, and William Spurstowe, and offer them in contemporary language for today's readers.